Valentine’s Day is just around the corner, and we know how important it is to pick out a thoughtful gift for that special someone. Something that expresses how you feel about them while scoring high on form and function – that is the key to a good Valentine’s gift in our books. So we’ve put together some gift guides over the next two weeks to inspire you for February 14. 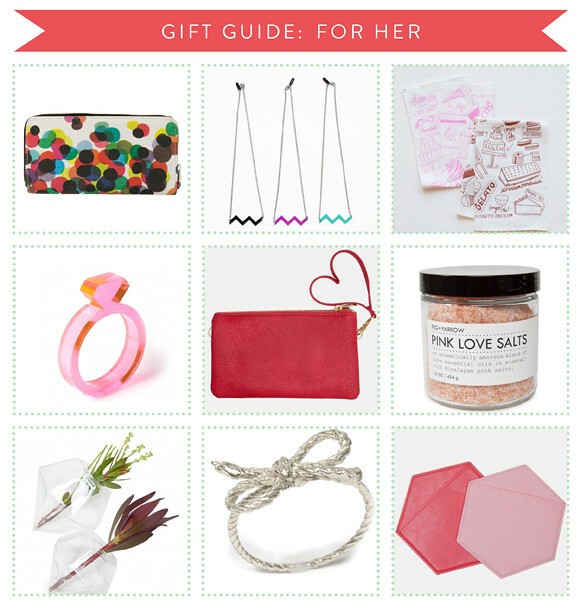 To start off, here’s our gift guide brimming with carefully curated ideas to charm the lady in your life.